The week that was in the world of BIM – for the week of Oct. 15th – Oct. 21st, 2017. I’m going to start this week’s Roundup off with a post from the RevitCat about Revit 2018.2 and what Tim has been testing so far with it. 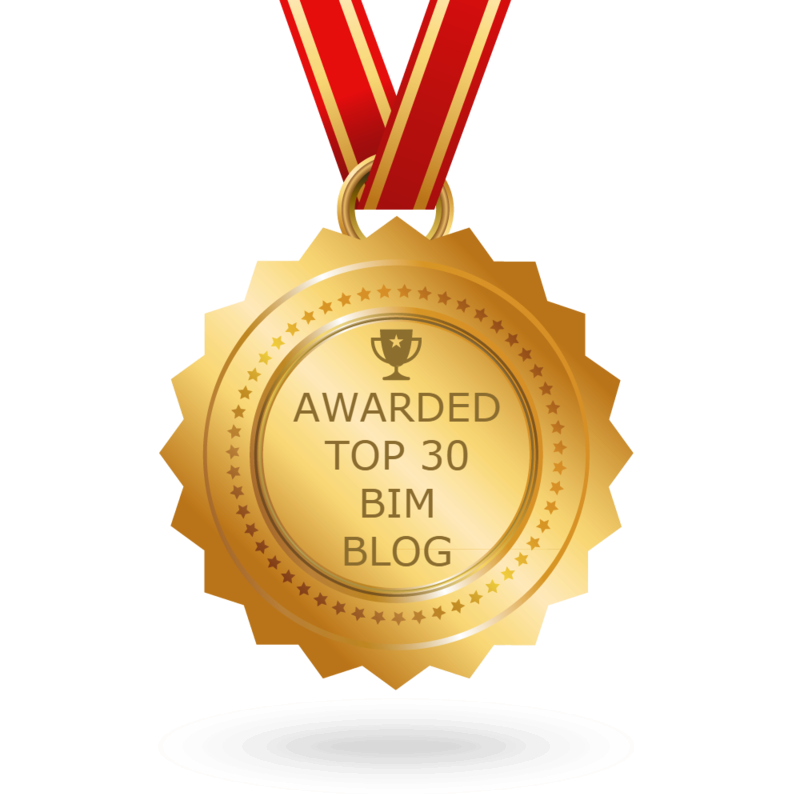 You can always find get information about all things Revit and BIM over at Dan’s awesome blog BIM Chapters. Here are this week’s AEC/BIM Podcasts and Videos. Couple tips from Revit Pure this week. More tips this time from Luke at What Revit Wants. Fun with Dynamo from the Revit Elite Blog. The week that was in the world of BILT from the RTC News Blog. How do you keep up to date on all things Revit Add-ons, well you head over to Tim’s blog called Revit Add-ons. The folks over at Synergis Blog have some info on a bug for us. Some more info on the new stuff from Revit 2018.2 from Applying Technology to Architecture. I will end this week’s Roundup with a Dynamo post and teaser from the upcoming training offering from The Revit Kid. Got 10 Minutes? Learn Dynamo!